A REVIEW of developer contributions in the City of Wanneroo’s east that was 12 years overdue has found it has collected $20 million more than needed. A report presented to the council this month said the City was in breach of obligations because it had not done annual reviews of developer contribution arrangements for Ashby and Tapping since 2006. 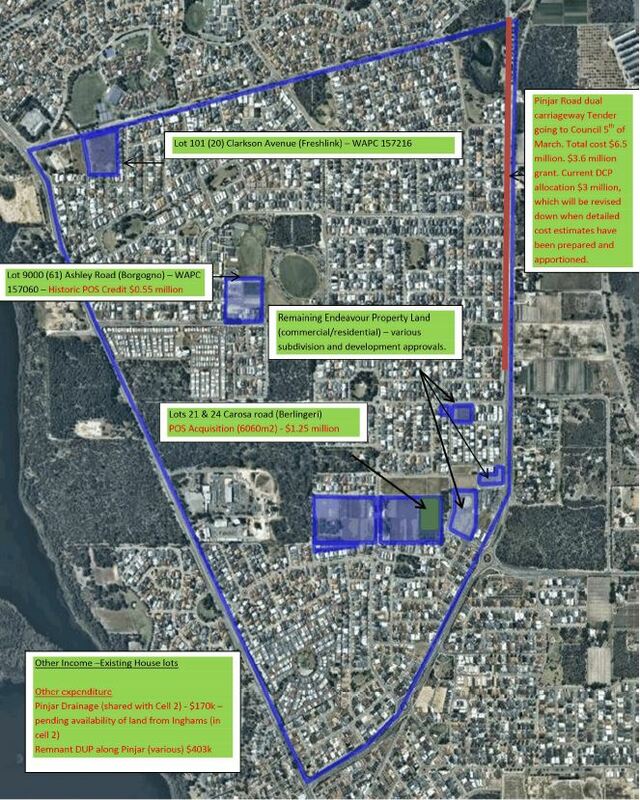 At that time, the council adopted a rate of $1.25 million per hectare for development in the two suburbs. The contributions aimed to “reduce the financial burden on the City and the State Government in the provision of infrastructure”. The report said major landowners Peet, Satterley and Cedar Woods had told the City it had over-collected infrastructure contributions and called for the money to be returned to developers. A February letter attached to the report expressed the developers’ disappointment with the City’s management and administration of the fund. It said had the City not failed to do annual reviews and the resulting lack of transparency, the excessive over-charging of contributions would not have continued. The City’s report said any return of excess funds should be done “in a conservative manner” and recommended it keep a contingency sum. “There is a total estimated excess of $23,167,363 from contributions already made,” it said. In a statement, the City refuted developers’ claims the developer contributions arrangement had been mismanaged. Planning and sustainability director, Mark Dickson said developer contributions funds were kept in a reserve account and only spent on the infrastructure agreed from the outset with the relevant stakeholders. “Excess funds are only required to be returned back to the developers upon final completion of the development,” he said. An overview of remaining income and expenditure in the east Wanneroo cell. According to the council report, 96 per cent of the area has been developed and remaining landholdings included market gardens and title lots. It said the City was revising the infrastructure cost per lot from almost $26,000 to almost $19,000. The annual review and revised rates have been advertised for a 42-day public comment period which will close on April 23 and the council is due to consider submissions in May. One of the projects to be partially funded by developer contributions is the Pinjar Road widening project. 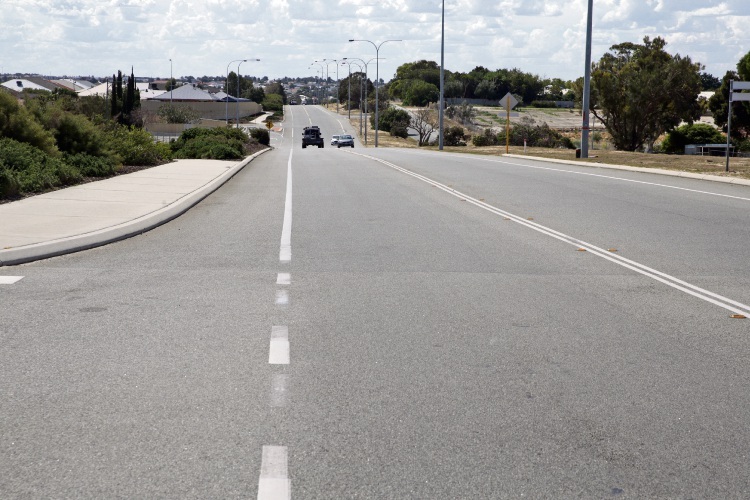 The council unanimously approved RJ Vincent & Co’s $3.75 million tender for widening 3km of Pinjar Road between BlackBerry and Joondalup drives at the March meeting. “This is one of those projects that’s been overdue -there’s always a funding issue,” Councillor Paul Miles said. Cr Miles said widening the road would take “a lot of stress” off other roads including the Ocean Reef Road and Joondalup Drive intersections with Wanneroo Road, which the State Government is upgrading to interchanges. He said it would “drive some of the traffic from down the centre around the back of those suburbs”.